It’s hard to argue that Sony’s PlayStation VR is the most popular gaming headset in the virtual reality realm right now. In fact, the last sales numbers revealed that it has sold over 3 million units, and that was all the way back in August of 2018. Now despite its increasing popularity, Sony is looking to improve its original model and according to a new patent, PSVR 2 is going to be slick. 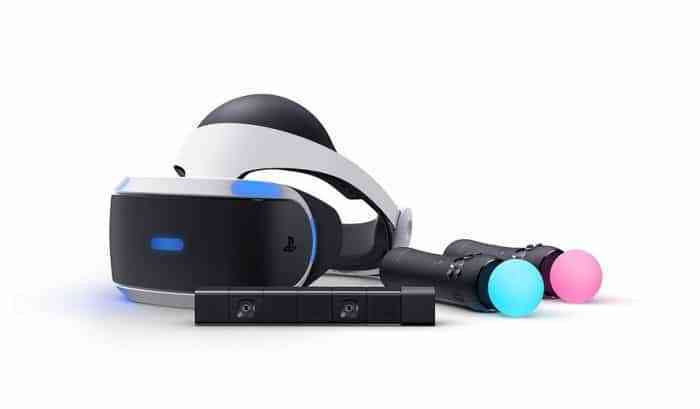 As many may know, whether you’ve purchased a PSVR or not, the virtual reality headset has a lot of wires, but according to the recently filed patent for the PSVR 2, it seems this will be an issue of the past. That’s right, Sony is looking to make their second iteration of the headset better and more comfortable than ever before by going wireless. Now keep it mind that while a patent has been filed that suggests the PSVR 2 will be wireless doesn’t necessarily mean it will be 100%. Sometimes the patented technology just doesn’t get implemented, so only time will tell what the new Sony virtual reality headset will feature. 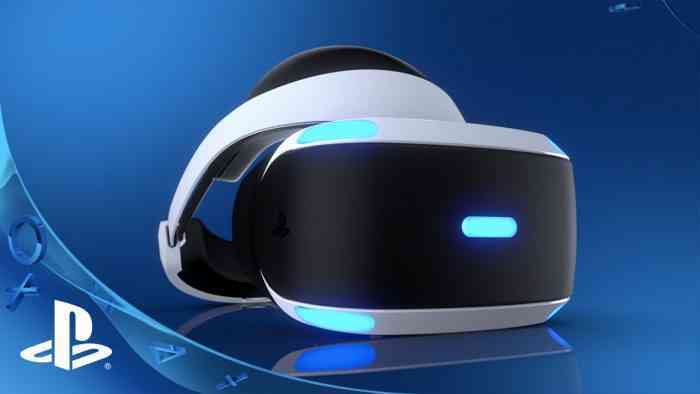 At this time, there’s been zero mention of the PlayStation VR 2 from Sony, but many fans are speculating that’s because they plan on making the PSVR 2 available to play using the next-generation PlayStation console. What do you think about the new patent? Do you believe Sony is working on getting a PSVR 2 ready to launch alongside the PS5? Let us know your thoughts in the comments below and don’t forget to keep it locked for updates!